Fuchsia Dunlop - The Marcella Hazan of Chinese Cooking. If you want to learn to cook Italian you could go to Marcella Hazan, French you could go to Julia Child, Elizabeth David or Jacques Pepin. But, if you want to learn to cook Chinese, you go to Fuchsia Dunlop. 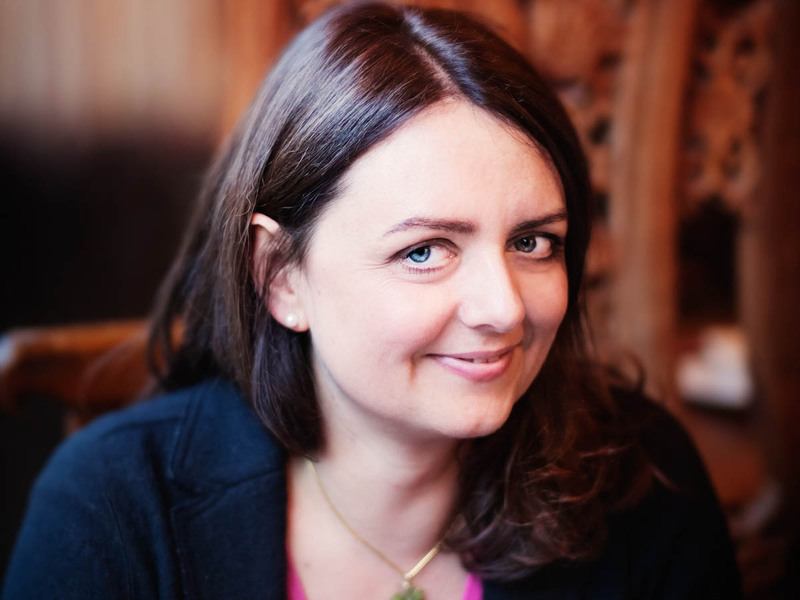 "Fuchsia Dunlop is a cook and food-writer specialising in Chinese cuisine. 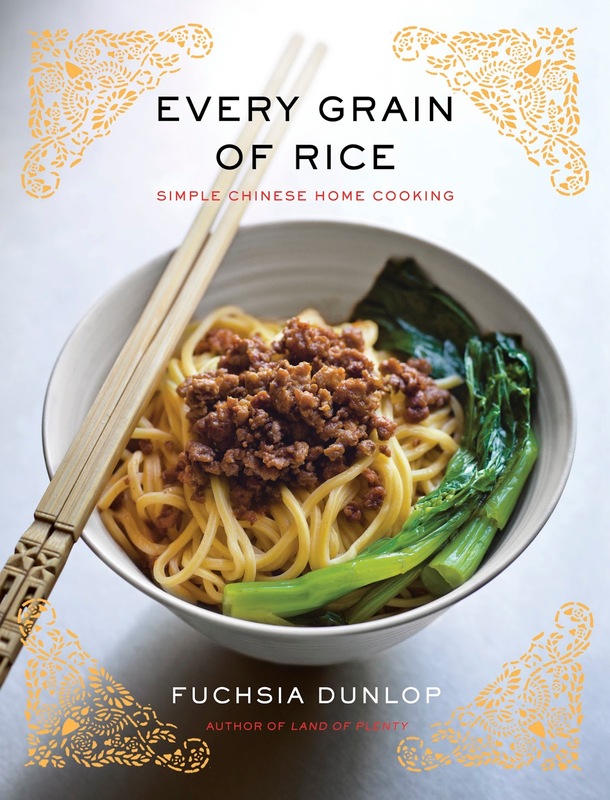 She is the author of Every Grain of Rice: Simple Chinese Home Cooking; Shark’s Fin and Sichuan Pepper: A Sweet-Sour Memoir of Eating in China, an account of her adventures in exploring Chinese food culture; and two critically-acclaimed Chinese cookery books, Revolutionary Chinese Cookbook, and Sichuan Cookery (published in the US as Land of Plenty)".